One of the most iconic homes in Rancho Santa Fe, California, is officially off the market. 16270 Via De La Valle, also known as "Hacienda de las Palmas", was sold a short time after it was listed with Seth O'Byrne of Pacific Sotheby's International Realty. K. Ann Brizolis and Jennifer J. Janzen-Botts, also of Pacific Sotheby's International Realty, represented the buyer. The sale, which is the highest sales price in Rancho Santa Fe in 2016, further reinforces Pacific Sotheby's International Realtys position as the leading local force in San Diego luxury real estate. 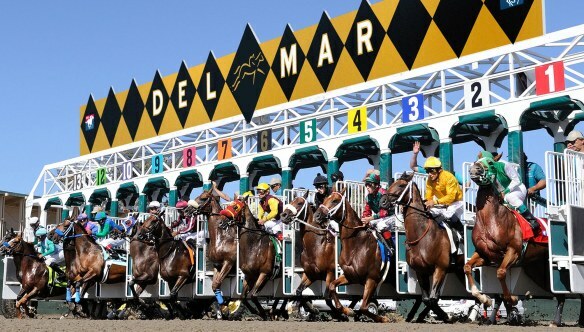 "It is an incredible honor to have played a role in this historic sale," says O'Byrne. "Being part of an internationally recognized and respected brand with such a strong local marketing presence has enabled me to provide my clients with unmatched opportunities for success." The majestic estate, which spans over 16,000 square feet of living space, offering nearly six private acres of understated Southern California luxury, has long been recognized as one of the most historically and geographically significant properties in San Diego. "I have been intimately familiar with the property for many years and it was truly wonderful to have represented the buyer, in collaboration with my associate, Jennifer Janzen-Botts," said Brizolis. "The Hacienda is one of the most iconic homes in The Ranch and we are delighted to welcome the new family who love the home and have a true appreciation for the beauty of the landscape and the amenities the property offers. 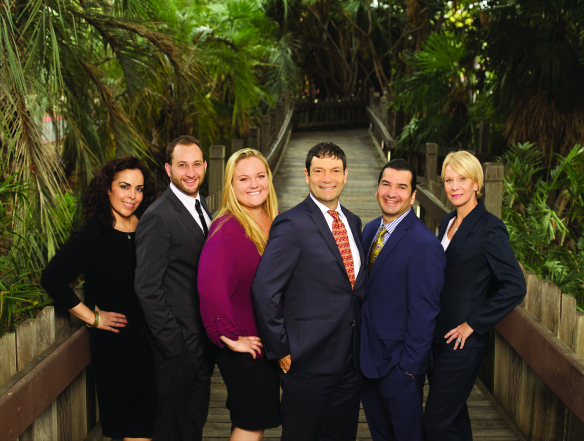 We appreciate the opportunity to have assisted them in fulfilling their lifelong real estate dream." According to Steve Games, Chairman of the Board, Pacific Sotheby's International Realty, to achieve the most significant sale this year in the Rancho Santa Fe market required an innovative and all-encompassing approach. "Our marketing team encouraged the owners to incorporate the sophisticated resources of Sotheby's International Realty in partnership with Concierge Auctions, the worlds most recognized luxury auction company." 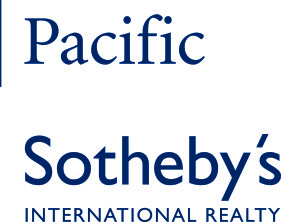 Recently, Pacific Sotheby's International Realty launched its in-house Auction Division, led by Brittany Hahn and Anna Houssels, providing additional marketing avenues to benefit sellers who have unique properties or situations that may not fit the mold of the traditional real estate model.